The SHIP program is designed to bring one-on-one counseling to older and disabled Montanans in their home towns. The counseling will help senior citizens understand Medicare and Medicaid as well as private insurance and Long-Term Care Insurance. This counseling program is independent. No One will try to sell you any type of insurance. There is no charge for this service. How do I decide what health insurance I’ll need when I retire? Are there government health services I can qualify for? 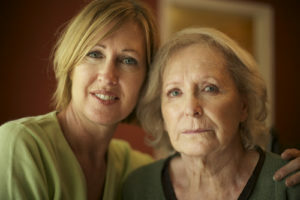 I don’t want to be a burden to my children, but can’t afford the premiums for Long-Term Care Insurance. What do I need to consider? How do I decide if I need Medicare Supplement Insurance? What medical services are covered by Medicare? What medical services are covered by Medicaid? 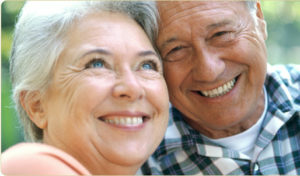 Contact The Area VI Agency on Aging for the answers to these questions. 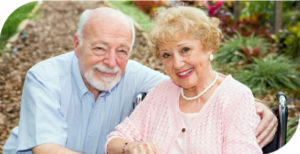 Statewide, peer volunteers give public presentations or provide one to one assistance to educate Medicare consumers in the areas of waste, fraud and abuse. The volunteers use AIM$ tools to teach seniors how to understand their Medicare Summary Notices and to compare them with other health care bills to determine if the service was received, and that the dates of service match the beneficiaries health journal log. This service is designed to curb the $11.6 billion dollars lost in our country each year to waste, fraud and abuse. If you or a family member see questionable charges from providers on your Medicare Summary Notice, please call 1-800-551-3191 to reach an AIM$* volunteer in your area. AIM$ volunteers are available for phone consultations or will come to your home to assist you with your questions concerning questionable provider charges to Medicare. Contact The Area VI Agency on Aging for assistance.